The notorious Captain Blood is forced out of retirement when his West Indies home is raided and he is accused of pirating again. His fiancee helps him escape and steal a ship. 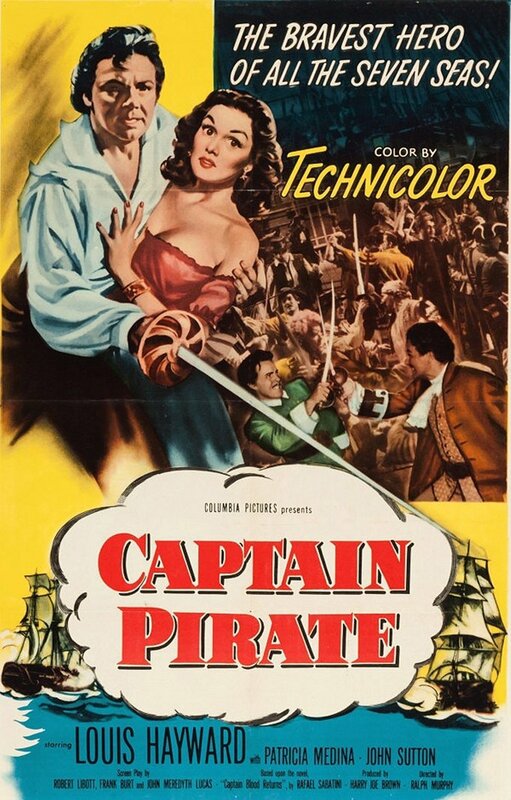 The rest of this swashbuckler follows his attempts to prove his innocence and bring the man using his name to justice.